This Technology Showcase highlights the areas of educational technology I explored in my time as an MAET student through Michigan State University. It has been organized in three general categories: Websites & Website-based Learning, Web 2.0 Tools, and Video-based Educational Technology (Screencasts, movies, etc.). Each highlighted project will provide the project itself, a link to the project, or a reflection on the project, if the project itself is not available. It will also provide a reference to which course I explored it in (linked to the MAET Coursework page on this website), a Thumbnail image of the project (also linked to the project), and a brief description of the project highlighting its purpose and meaning. 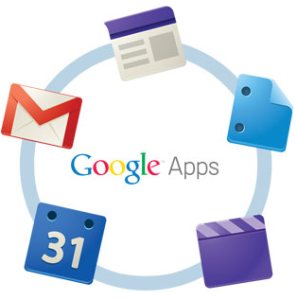 Google Apps are the primary tool for Online Communities for this project. Overview: This project was designed to have us look at how learning occurs in our classrooms and how educational technology could be better integrated to improve the learning experience. My DreamIT project demonstrates that online collaboration is a key component of technology integration I feel I can integrate into my library environment easily and cost effectively, if given the opportunity to utilize Google Apps. 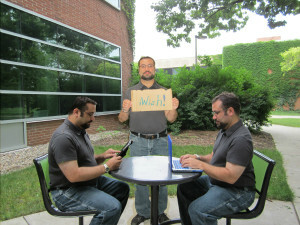 Overview: In this project we were tasked with taking our picture three times and attaching them to the same photograph to form an image that makes a statement. For this project, we utilized a Web 2.0 tool called Pixlr. 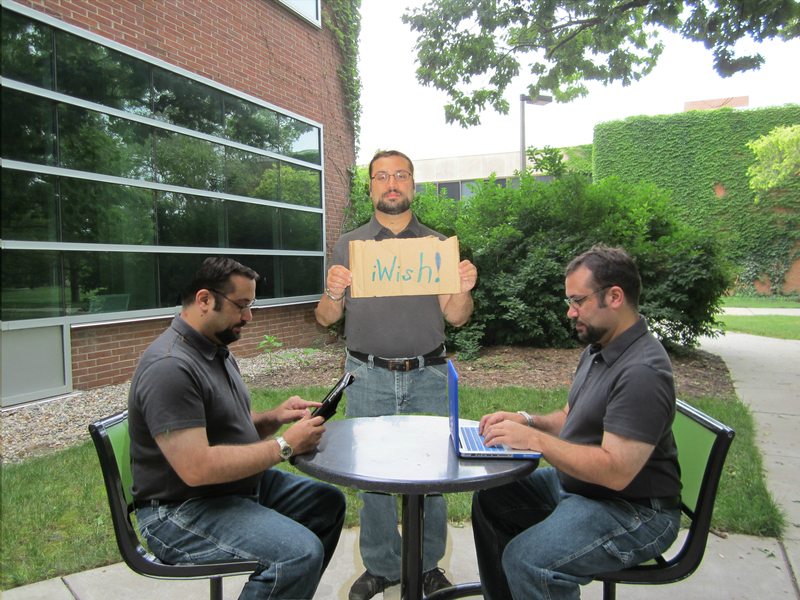 The topic I chose was “Haves vs. Have Nots” in which I depict myself as being connected in two separate ways and then holding a ratty cardboard sign saying “iWish.” This project demonstrates my understanding of one of the major challenges I face in technology integration: varying degrees of connectivity among the people we teach. Overview: For this course, we were asked to demonstrate our understanding of non-conventional learning environments by designing an online course to be implemented in a useful capacity in my current work environment. In this hybrid course, students work in cooperative groups to construct a week-long “field trip” to a European country and display their findings in the form of a Glog. They also use Microsoft Office or Google Apps along the way. This project demonstrates my understanding of online environments as a tool towards continuing education even outside of traditional learning environments such as a classroom. Overview: The Capstone Portfolio project is a culmanating synthesis of everything I have accomplished in my time as a student in the MAET program. 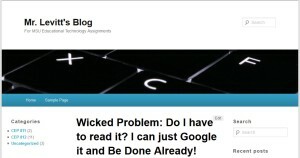 For this project, I decided to use WordPress to better understand the software beyond that of a blog creator. This online portfolio demonstrates what I have learned during my coursework at Michigan State University in the MAET program and that I can put the entire body of my work together in a meaningful showcase. 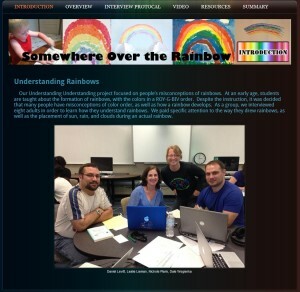 Overview: The Rainbow Project (Summer Hybrid Cohort) was really an exercise in understanding the concept of misconceptions and how it impacts learning. I learned that misconceptions can often be as powerful an influence on learning as any other input. Misconceptions can also affect how we teach. This project demonstrates my understanding of misunderstandings within the realm of learning, both from a teaching standpoint and from a learning standpoint. Our project tackled this theory by exploring the colors and their order of appearance in rainbows. I learned that correcting misconceptions means that I must first tackle the concept I wish to teach to ensure that I, too, am not reinforcing nor replacing a misconception. For this project, we used Weebly, iMovie, and a camcorder to create the project. Overview: This project was completed for my Special Interest Group (SIG) project during my first course through MSU. 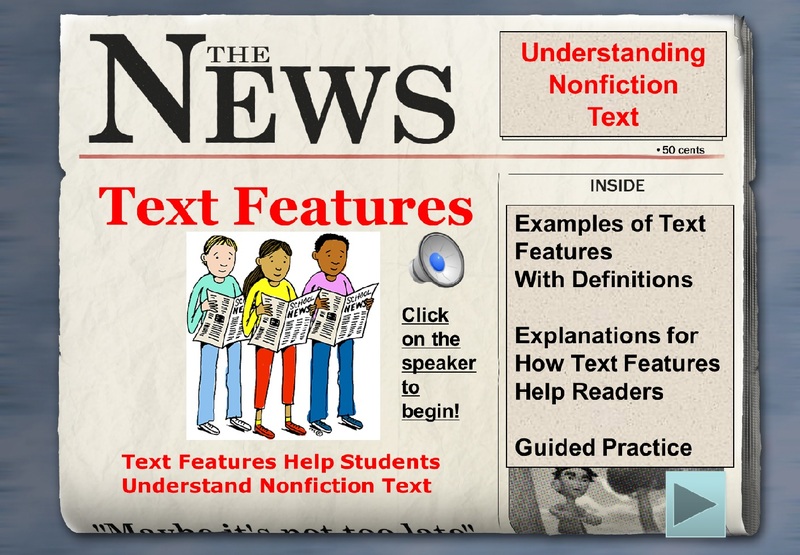 The focus of this Special Interest Group was to use an online educational website (wikispaces.com) to create a place to gather primary/secondary sources for students so that they can receive help outside of class to understand them. This demonstrates my understanding of how I would redesign our classroom learning environment itself from teacher-centered to student-focused environment. We created a Wikispaces page and utilized podcasting software such as Audacity and Garageband and even planned use of screencasting software such as Camtasia. We also utilized Google Docs and Diigo Online Bookmarking site. Overview: This is a project that was published, essentially, in four parts: Part A&B, Part C, Part D (the conclusion), and in a Podcast format. Part A explored the research-based rationale behind the entire problem: What is the appeal of electronic databases when Google is so much easier? The Part C shows the trials of implementation on my own research with what I learned, what others taught me about the project itself, and how things could be revised to improve the learning experience. Part D explored the discoveries I made throughout the entire project and where to go from there. This project demonstrates my drive to understand the research process from a technological point of view and how my students look upon the process of finding information. 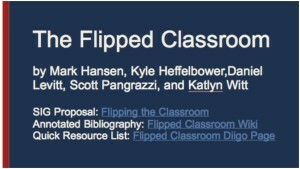 Overview: For this project, completed in CEP 811, we were challenged to create an instructional resource on a topic relevant to my classroom that can function in a “stand alone” or independent learning capacity. 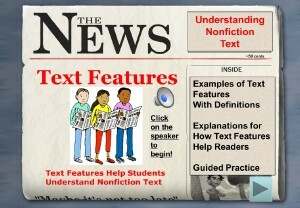 The topic I chose was on text features and the software I used was Microsoft Powerpoint set to Kiosk mode. This demonstrates what I learned about how academic instruction in independent learning activities can be accomplished beyond that of the typical (read instructions, complete work).